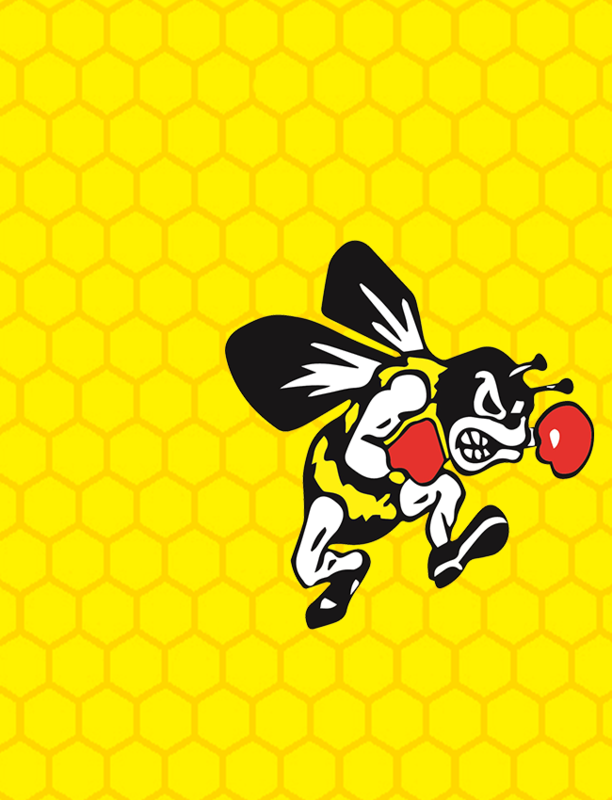 Bees News · Nov 6 Check back for updates! Welcome to the new home for Brecksville-Broadview Heights Athletics! 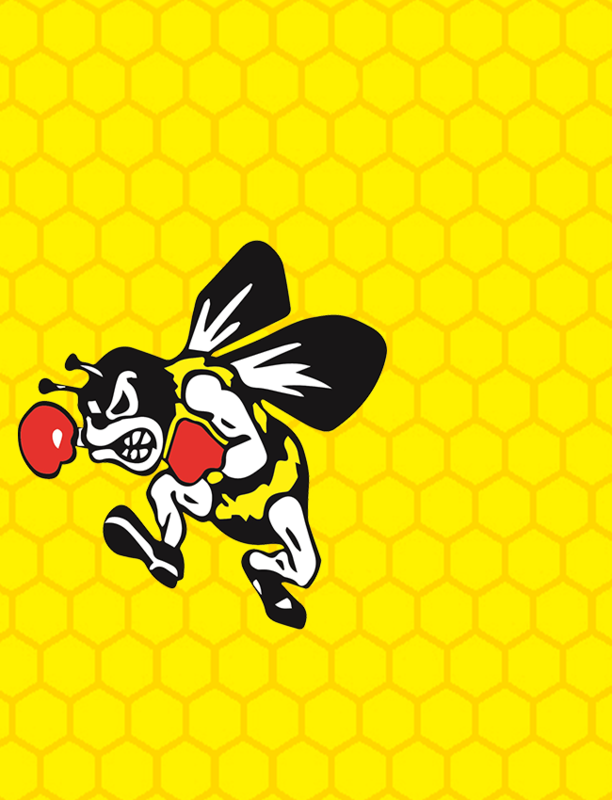 Check back soon for all of the latest updates on your favorite Bee teams and athletes!